All of my predictions were correct. CBS is the only network I am ever going to say this about: I wish they had cancelled more shows. From a business point of view I understand all of the programming decisions, but some of these shows have been around forever! I wish CBS could let go some of its shows so new ones could get a chance. There is only ONE new show going forward (Elementary). I am outraged about Two and a Half Men renewal after everything going on, I am also not so thrilled about HIMYM prolonging the mystery any further. Whatever my personal feelings about their line-up I can’t really disagree with their decisions, based on ratings. Nothing really. Let’s face it, next season we are probably going to get a couple of new cop shows, one of which may be successful. Then we will get a couple of shows about something other than forensics which most likely will be cancelled. 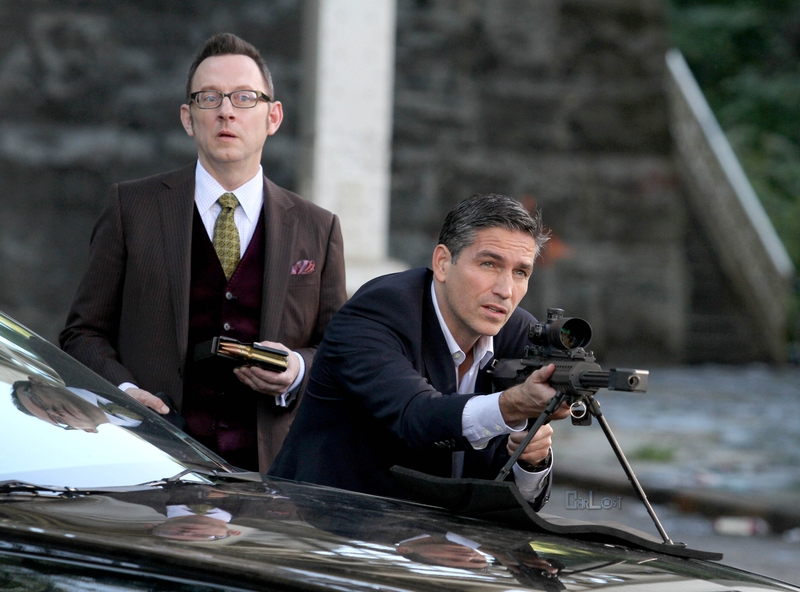 So, I’ll just look forward to the new season of Person of Interest. Surprisingly, after finishing watching the trailers for the new shows, two dramas stood out for me: Hostages and Intelligence. Both look more serialized than CBS is used to. On one hand I am excited that CBS is not just replacing one cop show with a new one, on the other hand I am willing to bet one or both will be cancelled.